If you are looking for a pest control company in Pakistan, you have come to the right place. Our reliable pest control services and professional Staff are technical and trained. Our expert technicians venture to get to the core of the problem and eradicate it once and for all. Progress has to be monitored. So needless to say, once you appoint us to take care of the problem we will make sure we see the end of it. Our services target all kinds of pests. 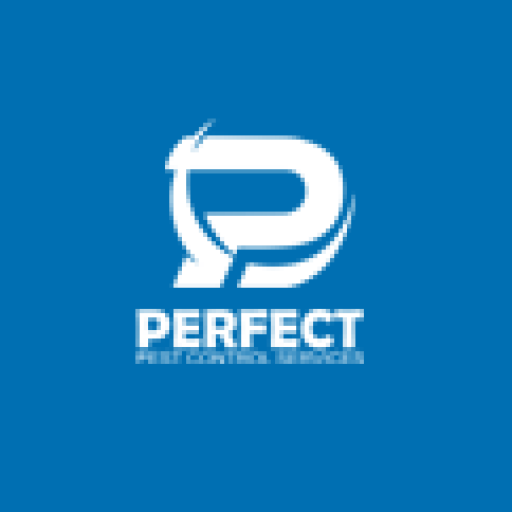 Perfect Pest Control has been serving residential and commercial customers since Last few Years, as well as in Karachi and All over the Pakistan.